March 6, 2017 - Like us now! Uber has patched a flaw that allowed free rides to the ones who were able to discover it. 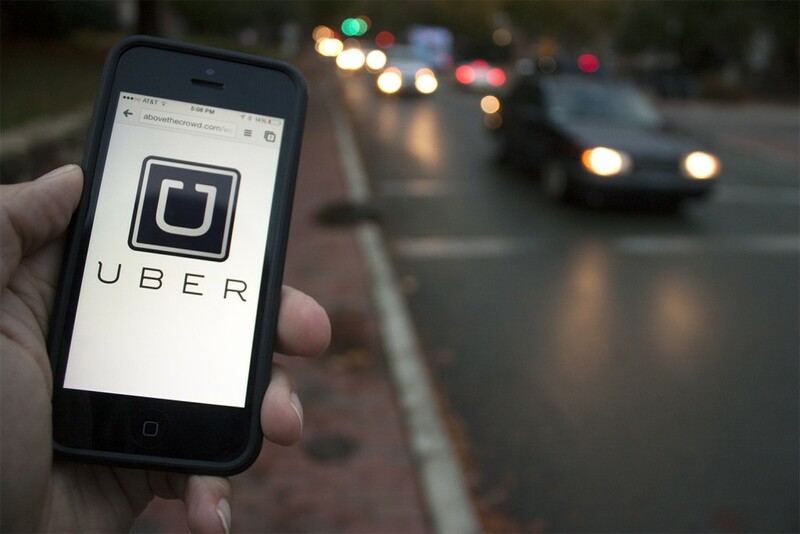 The hacker has been rewarded by Uber for identifying and reporting the bug. Anand Prakash is a Security Researcher and a white-hat hacker. He earns money by identifying vulnerabilities in the websites. He spotted the bug in the Uber system a few months ago. With permission from Uber, he exploited the bug to get free rides in the US and India. Prakash reported the issue through Uber’s bug bounty program, which rewards hackers for reporting security vulnerabilities. Many tech companies have bug bounty programs including Google, Facebook, Yahoo, and Microsoft. Depending upon the type of vulnerability, Uber rewards the hackers an amount within the range of $100-$10,000. Prakash is ranked 14th in Uber’s Bug Bounty Program. Last year, he was rewarded $15,000 by Facebook for identifying a bug that could hack Facebook accounts.